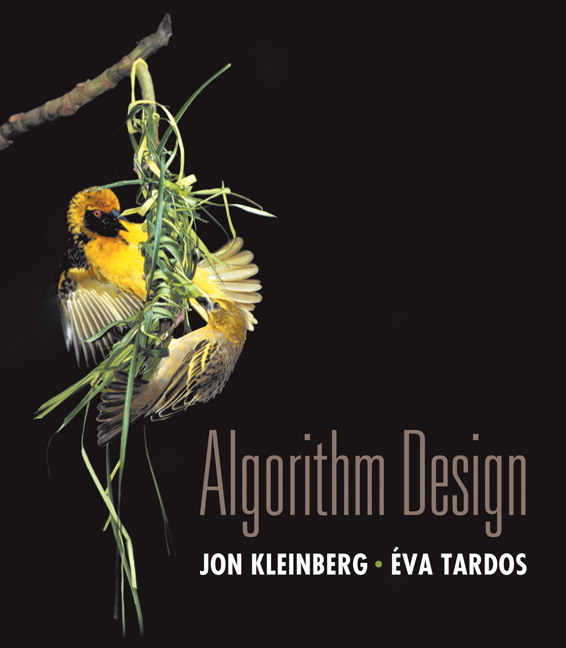 August 6, 2009 Author, Jon Kleinberg, was recently cited in the New York Times for his statistical analysis research in the Internet age. Focus on problem analysis and design techniques. Discussion is grounded in concrete problems and examples rather than abstract presentation of principles, with representative problems woven throughout the text. Over 200 well crafted problems from companies such as Yahoo!® and Oracle®. Each problem has been class tested for usefulness and accuracy in the authors' own undergraduate algorithms courses. 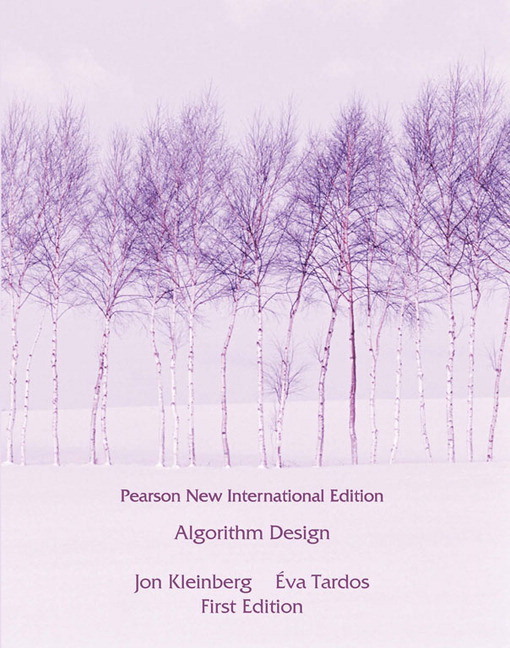 Broad coverage of algorithms for dealing with NP-hard problems and the application of randomization, increasingly important topics in algorithms.